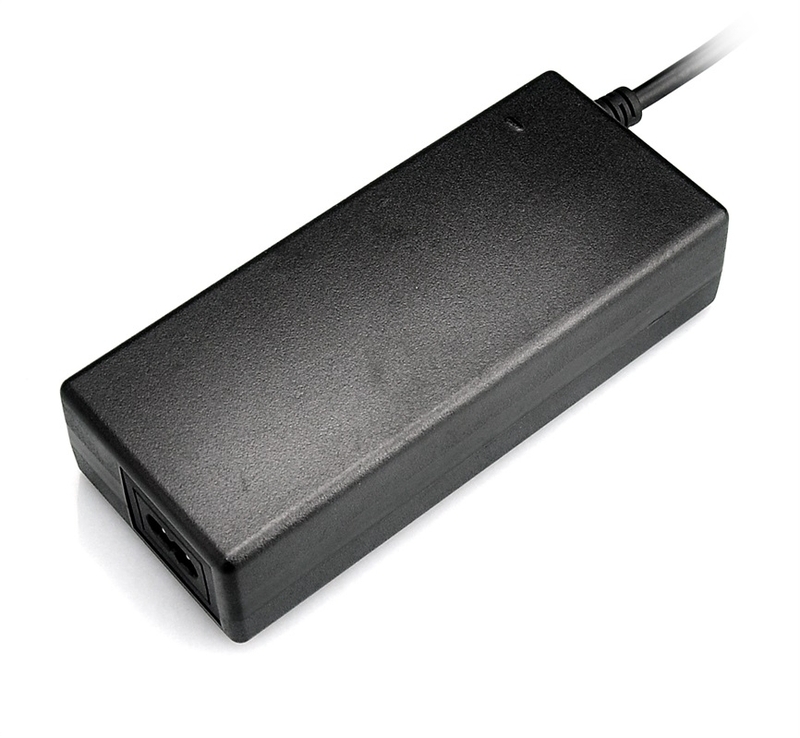 15V 6A DC Power Supply designed for a variety of DC power products.This power supply can be used with MikroTik, Ubiquiti, OpenMesh, Grandstream and many other 3rd party devices that support 15VDC input with high current requirements. Looking for ideal 15v 6a Power Supply Manufacturer & supplier ? We have a wide selection at great prices to help you get creative. 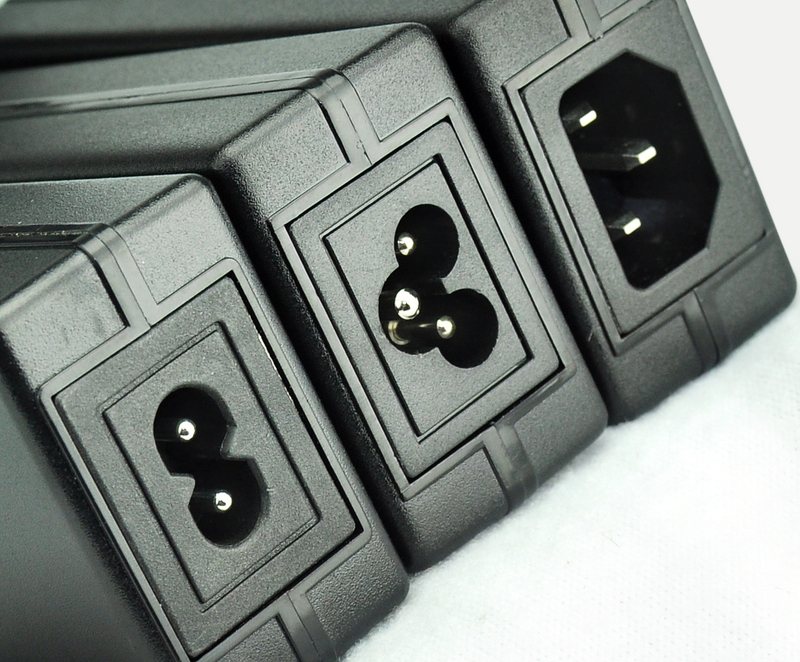 All the 15v 6a Adapter are quality guaranteed. 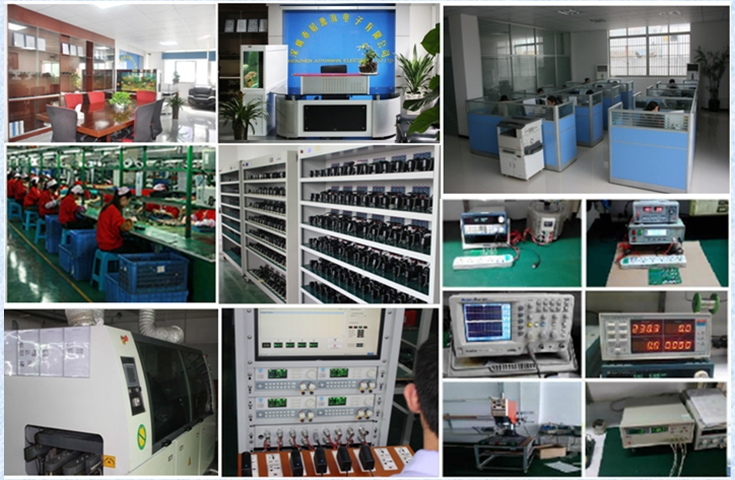 We are China Origin Factory of Swith Mode Power Supply. If you have any question, please feel free to contact us.